May - 08 | By: Green Production | no comments. 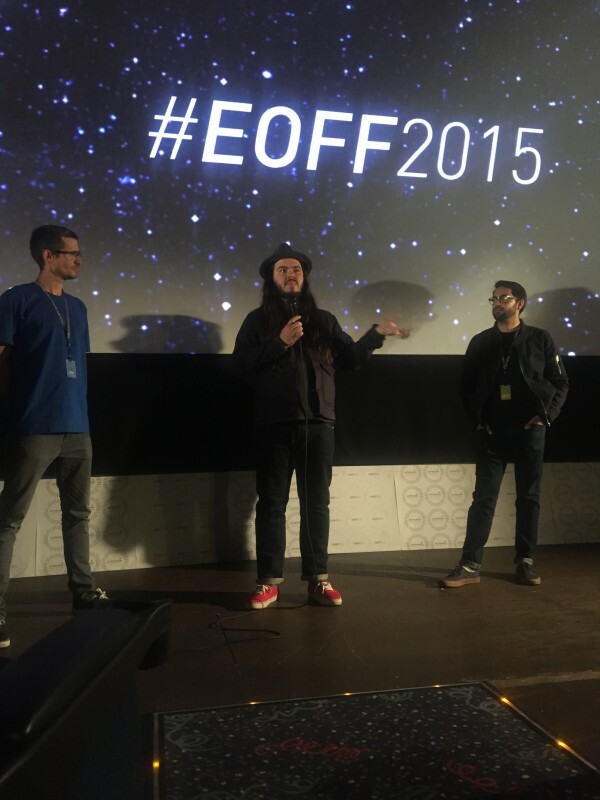 #EOFF 2015 opened last night with “Planetary” – an inspirational and motivating visual documentary that played to a sold out audience at the Granada Cinema in La Grande. (“Planetary was originally released on Earth Day, April 22, on Vimeo On Demand). #EOFF showcases a variety of shorts, features, documentaries, music and even an on-line program that “through the mediums of independent film and music, aims to enrich and expand the cultural experience within our community.